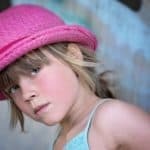 In the post Are You Making These 5 Parenting Mistakes? 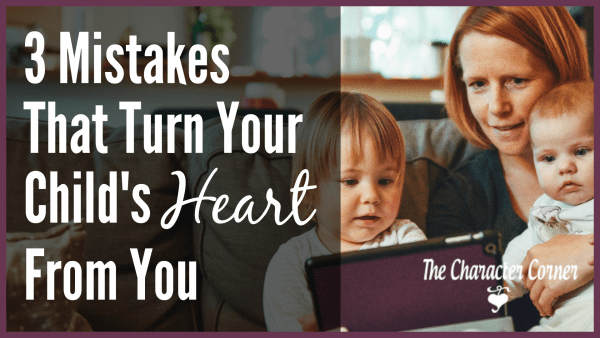 I shared some mistakes that I have made in my parenting which are very common. This week God impressed some thoughts on my mind that relate to parenting mistakes that we make when we have a prodigal child. I think there can be a wide range of behavior that describes a prodigal child. 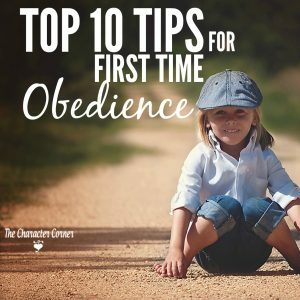 Some may be showing some beginning signs of rebellion, where others may be living in outright rebellion to what they have been taught from God’s Word. 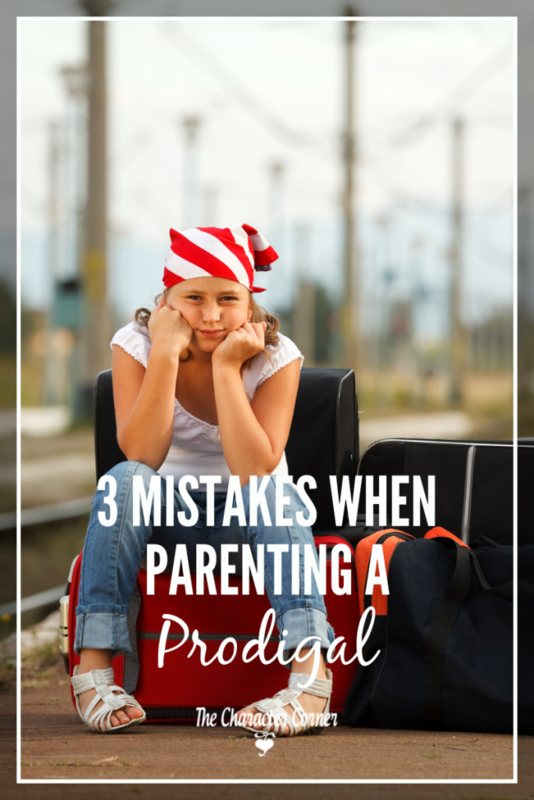 Here are three mistakes I’ve been guilty of at different times when one of my kids was at any stage that caused me to be concerned that they were going in the wrong direction, and possibly towards becoming a prodigal. As parents who spend time investing in the training of their children, we long for God’s blessing on their lives. When we see them making choices that we know can bring unpleasant consequences, it is EASY to begin to worry. If we aren’t careful, we can become consumed with that worry. God doesn’t want us to carry that burden, but rather give it to Him. There have been MANY times over the last 34 years of raising our eight kids, that I would lay in bed FRETTING. Again, it may not have even been a BIG, major issue. However, I knew there was a heart problem that could lead to those major issues, and I had trouble letting go. Remember that fretting and worrying accomplishes NOTHING, other than stressing you and wasting precious energy! 2. Talking to others about it, rather than praying. 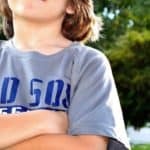 Recently I had a conversation with one of my kids that immediately caused me to be concerned about the way they were thinking, and where it would/could lead. I tried to communicate my concerns, but didn’t feel that I got too far with that. I walked away from the conversation wondering WHY so many our our “good Christian kids” are struggling so much with the issues they are. My wondering then led me to think that I really wanted to talk to a certain person and get their perspective and opinion about it. How VERY often have I been guilty of that! It’s so easy to talk about the problem and your concern to everyone except the ONE who has ALL the answers we need, AND is able to work in the heart of our kids and bring conviction that WE can’t bring. If He can change the heart of a king, He can change the heart of our child. 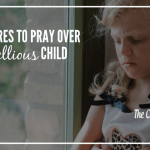 I share some thoughts to pray for your wayward child in the post 5 Things to Pray for the Prodigal. 3. Taking it personally, rather than realizing that it is a spiritual battle. It is SO easy to get caught up in the conflicts we have with our young people that we begin to allow it to become a personal thing — us against them. We allow the conflict to damage the relationship, which is EXACTLY what the devil is hoping to do! One of his biggest tricks is to get us fighting against each other, when we are on the SAME side, and should be fighting TOGETHER against him, not each other! Whenever you are having rebellion problems with any of your kids, immediately recognize it as spiritual warfare, and put on the armor of God. Seek HIS strength, power, and wisdom as you partner with God to love your child and not fight against him, but FOR him. 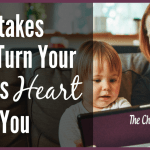 The best thing you can do is seek to restore the relationship with your child and win their heart back. 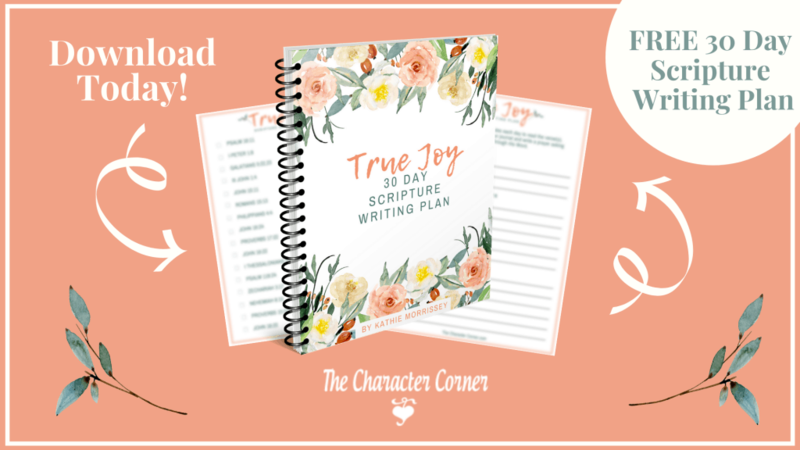 Having a wayward child is a difficult thing to deal with, but God will give you the grace and strength you need. He invites you to come to Him for wisdom, and to cast your cares on Him. Don’t carry the burden alone, but take it to Him! Parenting Wayward Children In The Spirit Or The Flesh? Hi Anne, I’m sorry to hear that about your daughter! I’m not sure what to suggest here, except to love her and pray for her. Give her time and space, and pray that she will open up to you.